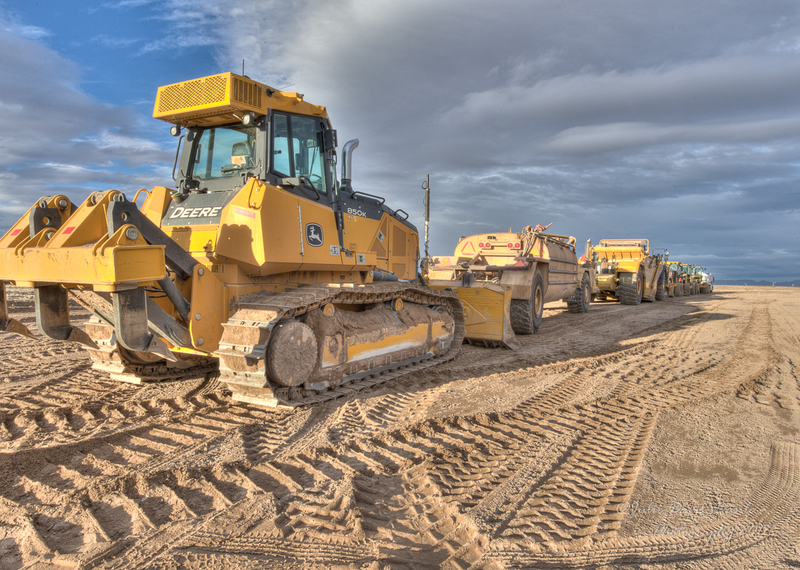 Our long standing relationship with our heavy equipment supplier allows us the ability to add and mobilize an extensive number of equipment within days. 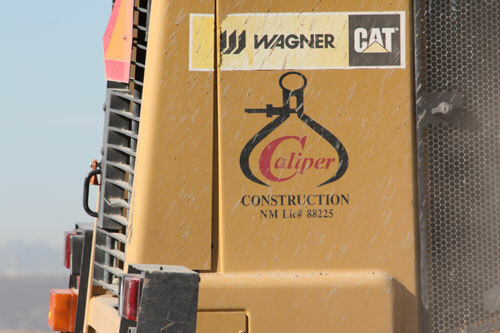 Caliper Construction, Inc. has one of the finest and newest fleets in today’s market. It includes a full line of GPS Robotic capable Dozers and Graders with an entire line of late model Excavators, Loaders and other Tier-4 ready equipment to complete your project and ensure complete satisfaction. Our fleet is upgraded every three years, which ensures our reliability and performance with one of the best fleet equipment uptime percentages in the industry. 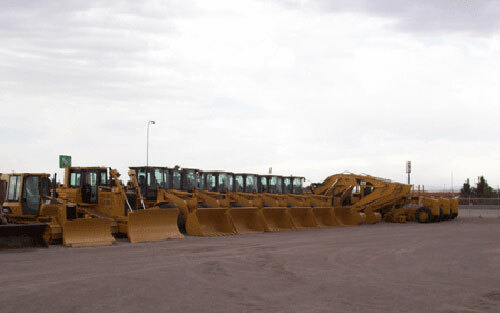 Also, our long standing relationship with our heavy equipment supplier (one of the largest dealers in the world), allows us the ability to add and mobilize an extensive number of equipment within days.